EPR757D (1966) Bedford VAM14 . 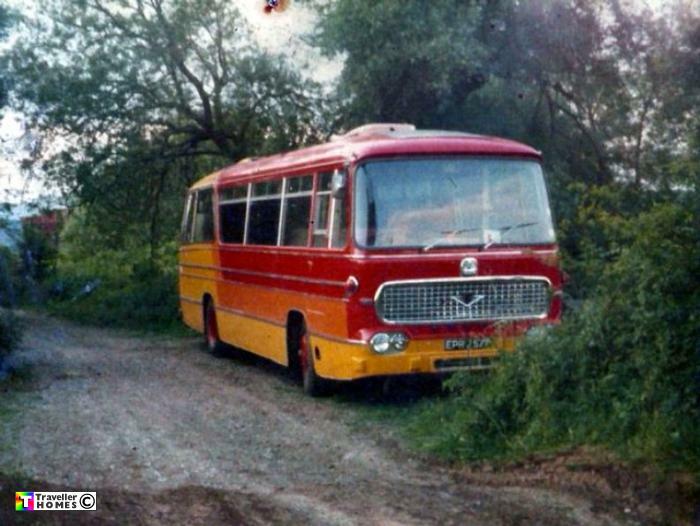 Duple Bella Venture C45F. Ex-Sheasby . Corfe Castle . Seen 1987 Lived in during 1986-7 . Photo = Critter .